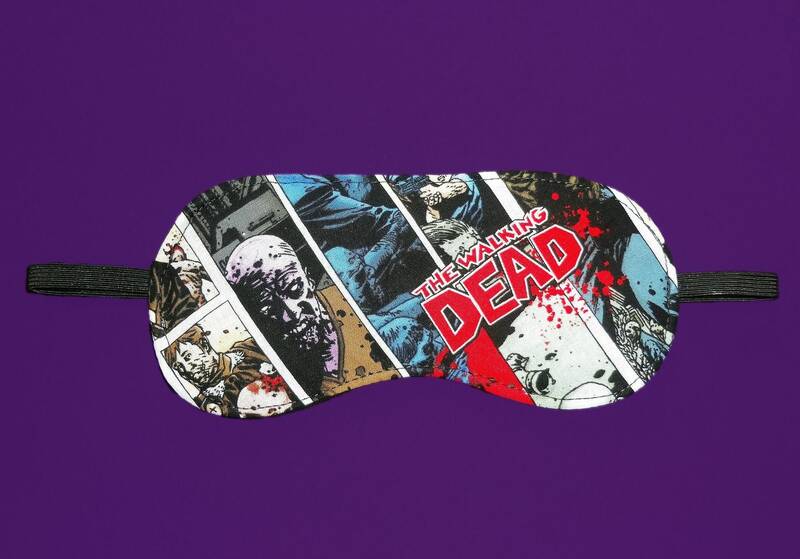 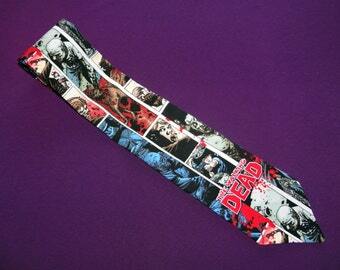 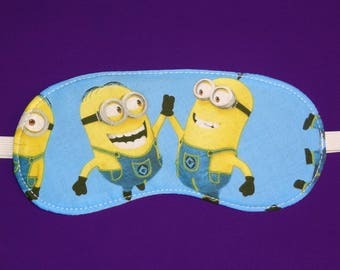 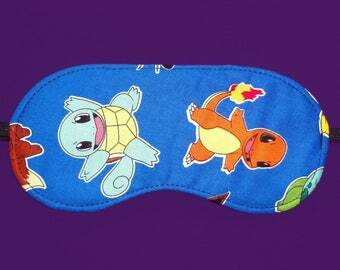 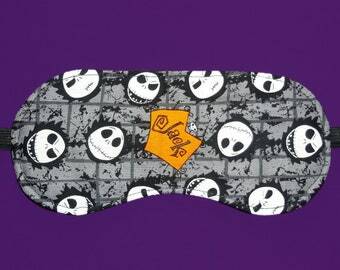 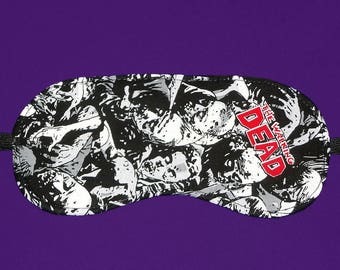 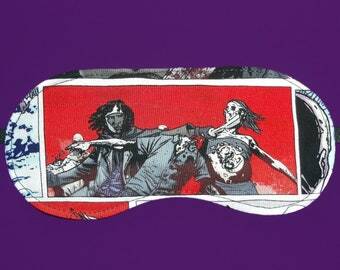 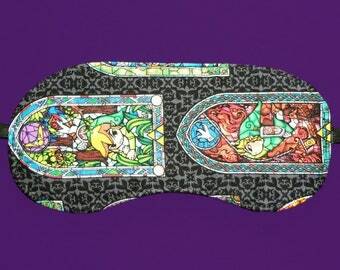 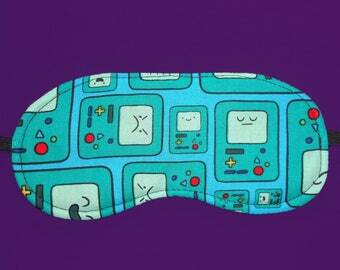 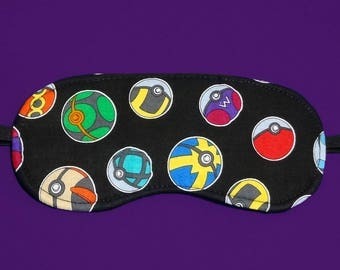 Dream of fighting herds of walkers with this cozy sleep mask! 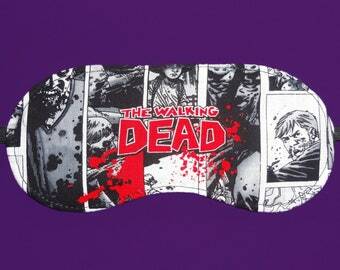 It is made from 100% cotton licensed The Walking Dead Comic print fabric with a middle layer of black batting to help block out light, and the backside is soft flannel. 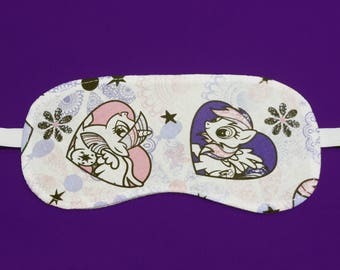 It's a high quality handmade item and is already made and ready to ship.